 Social media strategy lays out the channels, platforms and tactics to support publishing, listening and engagement. A social business strategy is the integration of social technologies and processes into business values, processes, and practices to build relationships and spark conversation inside and outside the organization, creating value and optimizing impact for customer and the business alike. Mass media marketing is slowly dying and essentially they monitor social media to provide news items; think of the latest Kayne West news that originated from his Twitter account that every newspaper picked up and ran stories on. Social media can no longer be ignored by organisations that claim to be customer-led or customer focused. Businesses now use social media to share their voice and information. Social media starts with business goals or direction, either the need to be social because everyone else is social or a strategic plan of attack. The later is the better business strategy where the organisation knows what their goals are for social media. Unplanned social media sometimes happens from the bottom up; we should do social media because we should do social media, with little focus just letting it slowly grow essentially shutting the barn door after the horse has left. If the organisation wants to be successful they need to guide the use of social media and allow organic growth. 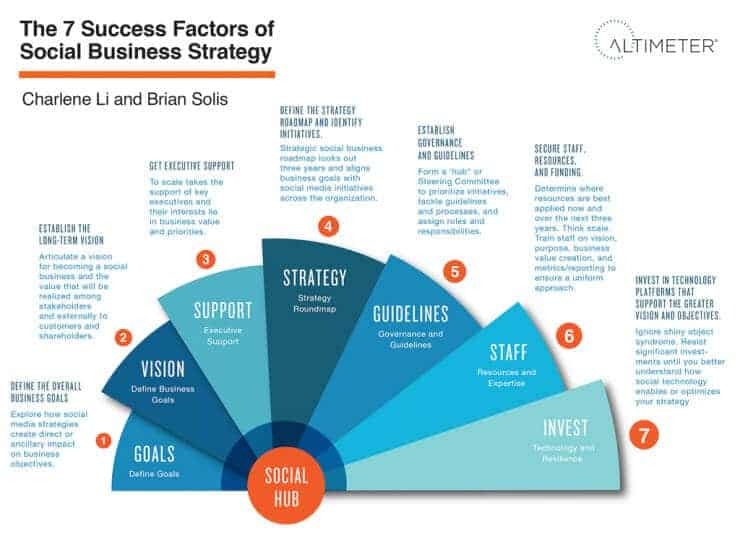 The social business strategy has to clearly align with strategic business goals and provide full support that enables execution and growth of the strategy. Presence – grab your accounts that are consistent with the business strategy. 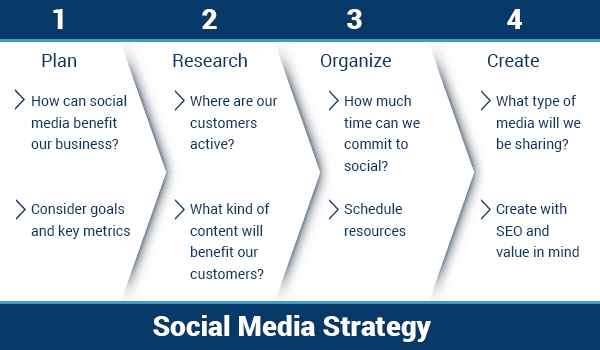 What are the success factors of social business strategy? Define the overall business goals. You can’t align your social strategy with your business objectives if you don’t even know what your objectives are. Define and refine. Establish the long term vision. If you’re not striving toward the end goal, you’re likely to veer off the path. If you want your team to fully invest in your social strategy and you need the support of your entire team you’ll need to communicate your vision with clarity and passion. Ensure executive support. In the early days you may be able to fly under the radar, but at some point, if you want to truly have an impact on the business, you’ll need the backing and support of key executives. Define the strategy roadmap. You already know your business objectives and have a clear vision. But how are you going to get there? Plan out your route, what roads you’ll travel, and what roads you’ll avoid. Establish governance and guidelines. 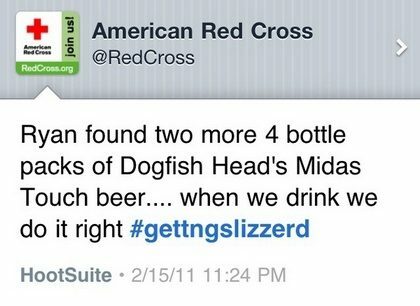 Who is responsible for executing the social strategy? What’s your process for listening and responding to your customers? If you clearly define this process and then stick to it, you’ll spend less time floating along throughout the social sphere and more time strategizing your social growth. Secure staff, resources, and funding. In the early stages of social growth, you might outsource your social media campaign to an agency, and that’s fine. But you should also be looking down the road and planning to develop internal resources to take your company to the next level as your social prowess and your business grows. Invest in technology platforms that evolve. Resist the temptation to jump on the latest technology bandwagon before you have a long-term strategic plan in place. Hold off on making significant technology investments until you’re equipped with a sound vision and strategic plan. working through the steps of the social business strategy can develop a forward thinking company that is more than lip service regarding social media and its business intentions. From Generation Z and beyond these are children will change our social and marketing environment. Organizations have to understand that social is here to stay and it’s a valuable ever evolving component to the business. 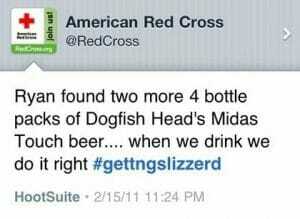 And now for some fun – the red cross should have implement a policy not to use your own social media accounts at work!